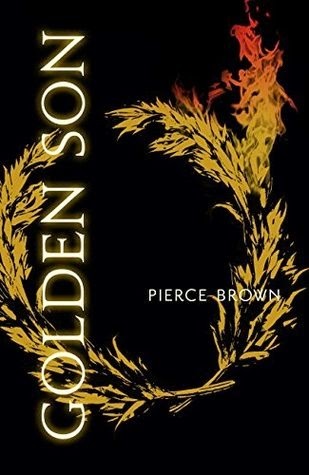 I reread both Red Rising & Golden Son before Pierce Brown's newest release Morning Star & all three books are outstanding 5* reads, I'll be posting my review of MS very soon but I'd be VERY surprised if that isn't my top book of the whole year! 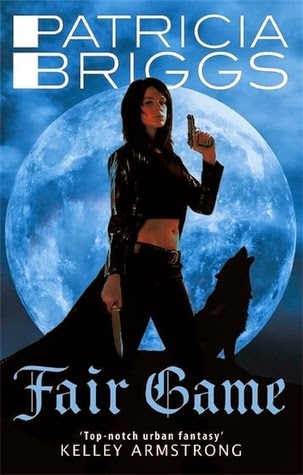 I also finished my reread of Patricia Briggs' Mercy Thompson and Alpha & Omega series, she is another of my all time favourite authors so I'd highly recommend reading all of her books. This month I was lucky enough to attend 2 events, the first of which was a blogger event at the Faber & Faber offices where we got to find out about some of their upcoming titles and meet fabulous authors Alwyn Hamilton and Laure Eve. 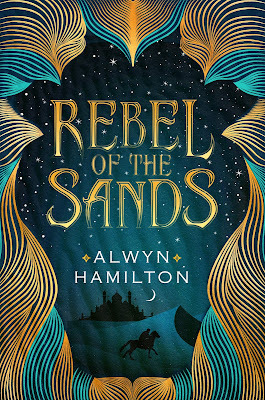 I absolutely LOVE Alwyn's debut novel Rebel of the Sands (it's one of my books of the month!) so it was fantastic to meet her and to get my copy of the book signed and Laure was talking about her upcoming novel The Graces which sounds brilliant and has gone straight to the top of my wish list. Faber have a lot of exciting novels coming out this year but apart from the two already mentioned the one I'm most looking forward to is Highly Illogical Behaviour by John Corey Whaley which we were very excitingly given a proof of so I'm hoping to read it soon. the delicious cupcakes and nibbles we were given! The second event was the Howler Party that Hodder held at their offices to celebrate the release of Morning Star by Pierce Brown, this is the third book in his Red Rising Trilogy and the party was part of Pierce's first ever official visit to the UK. 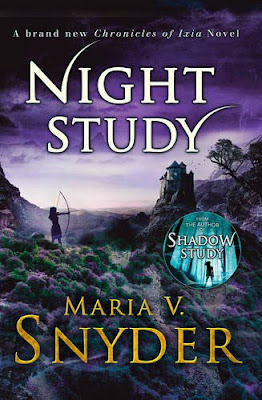 It's no secret that I'm a HUGE fangirl of this series so getting invited to this party was something I was incredibly excited about and Pierce was just as funny (& gorgeous!) in real life as he is over the internet. I had such a brilliant time at the event and I had a huge stack of books with me for poor Pierce to sign (don't worry they're not all mine, I'll be sending a couple to America to friends who are also crazy fans of the series like me!). Me with Pierce Brown & again with my huge stack of books for signing! Some of the fabulous posters Hodder had on display (I may have brought a few of those home with me!) along with one of the delicious (if slightly disturbing) cupcakes we got to munch on!